C2 Photography. Aspen, Colorado. Lifestyle Photography II 2. 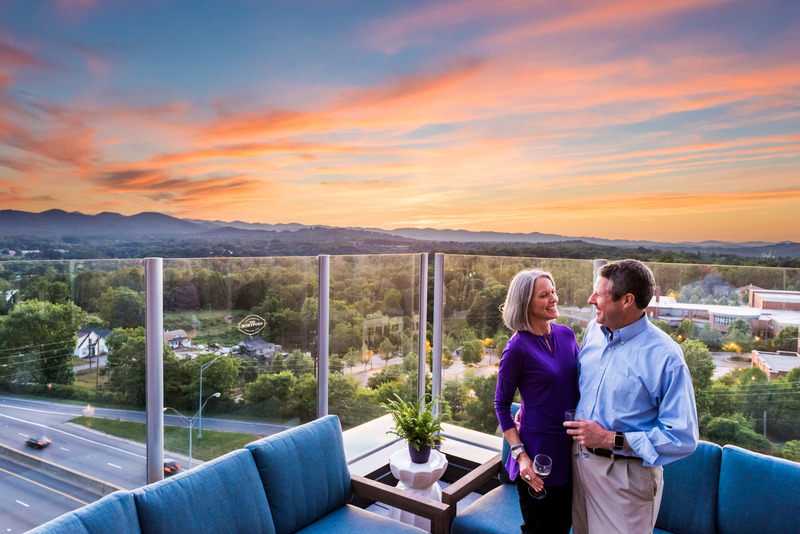 Cocktails at sunset at The Montford in Asheville, North Carolina. Commercial lifestyle photography by C2 Photography.